I love grocery shopping! It’s one of my happy places for it gives me extreme happiness whenever I see a new products or my favorite snack that I haven’t seen in ages (such as Tronky). My all-time favorite supermarkets are Pioneer Supermarket (with its highly impressive selection of imported goods) and S&R. 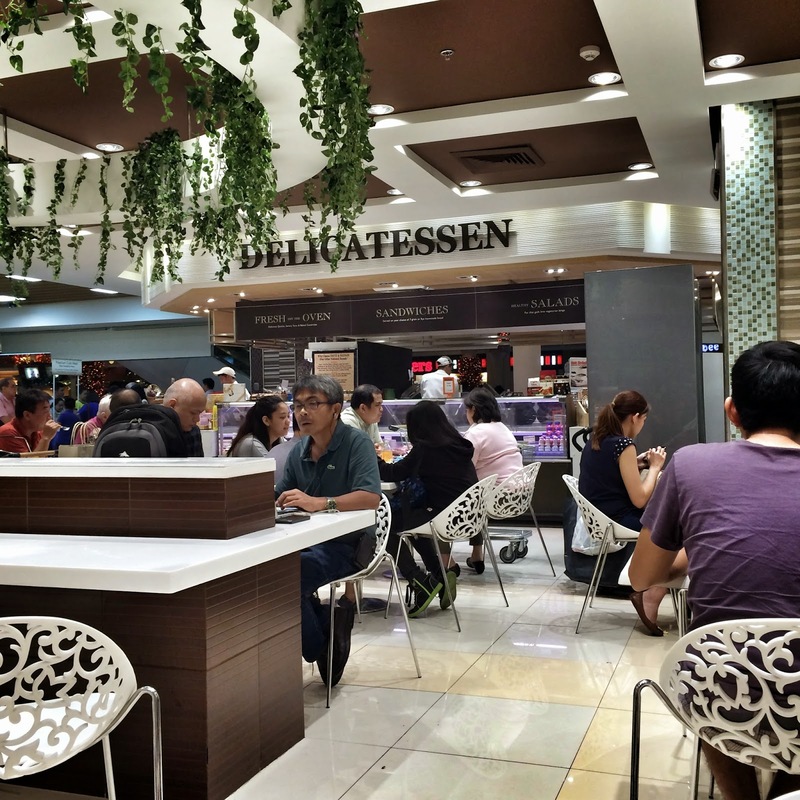 A few months ago, I noticed Marketplace, the deli area of Rustan’s Supermarket in Rockwell. I used to ignore it but I see more and more diners in the area so I thought that it might be a good place to have a meal. And a few Sundays ago, I finally got to visit the place. The first thing I saw when I got in was the man who was enjoying a tray of salmon. I circled the place thrice but I couldn’t find it. Oh well. 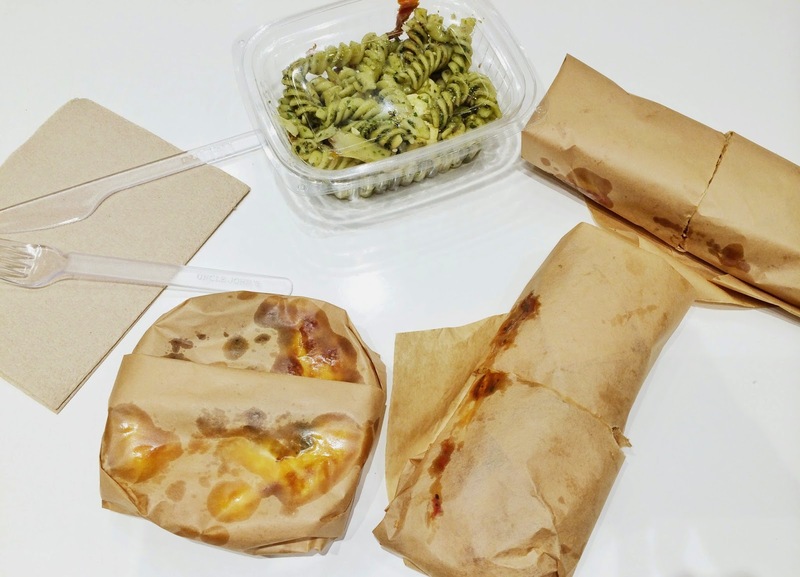 After a few more minutes, I finally decided to get the following: Pasta with Pesto Mozzarella Salad (PHP220), Bacon Cheddar and Tomato Sandwich (PHP199), Mozzarella and Chunky Tomato Sandwich (PHP165) and Quiche Broccoli and Cheddar Cheese (PHP99). 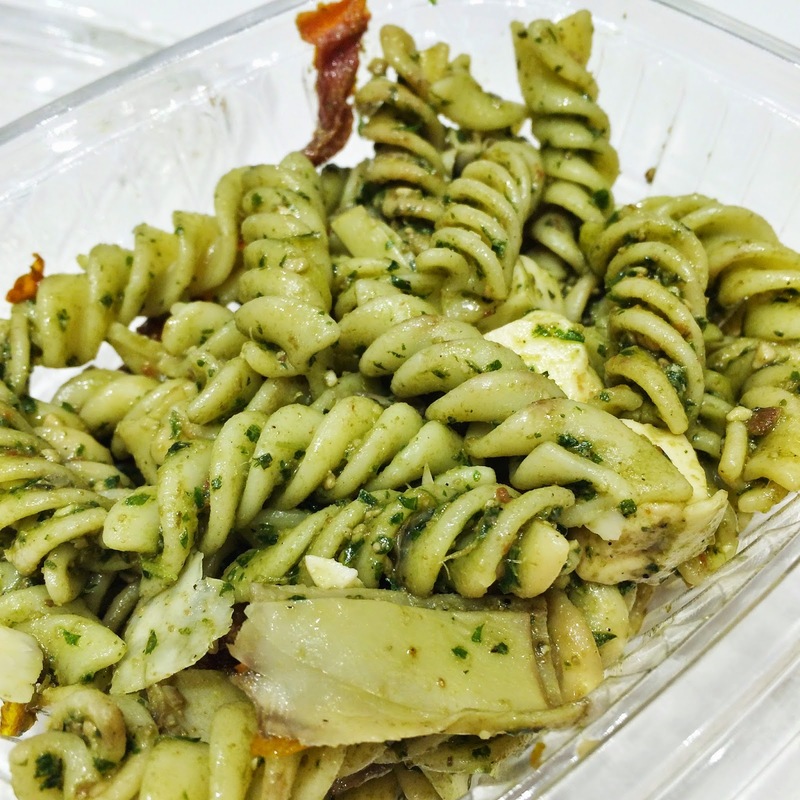 The Pasta with Pesto Mozzarella Salad was more on the bland side. My mom and sister didn’t really like it as it was cold. But it was meant to be cold and it was actually refreshing. The Bacon Cheddar and Tomato sandwich was pretty good though it would have been better if there were more bacon in it. 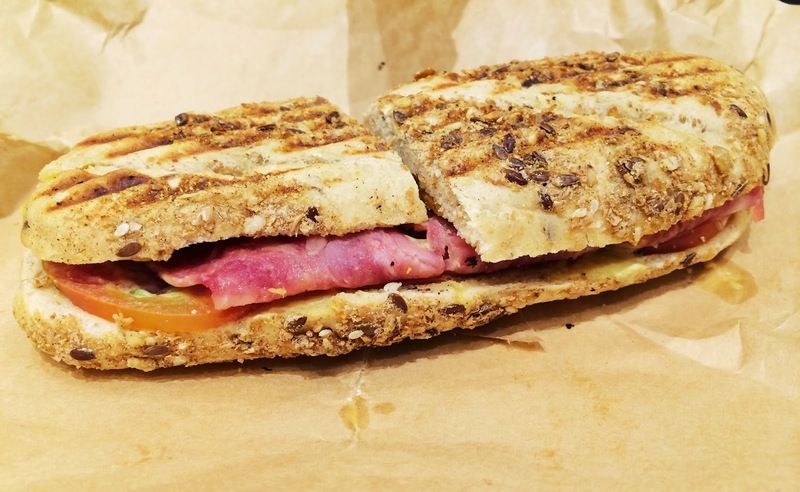 It was weird though that the bacon looked more like ham. 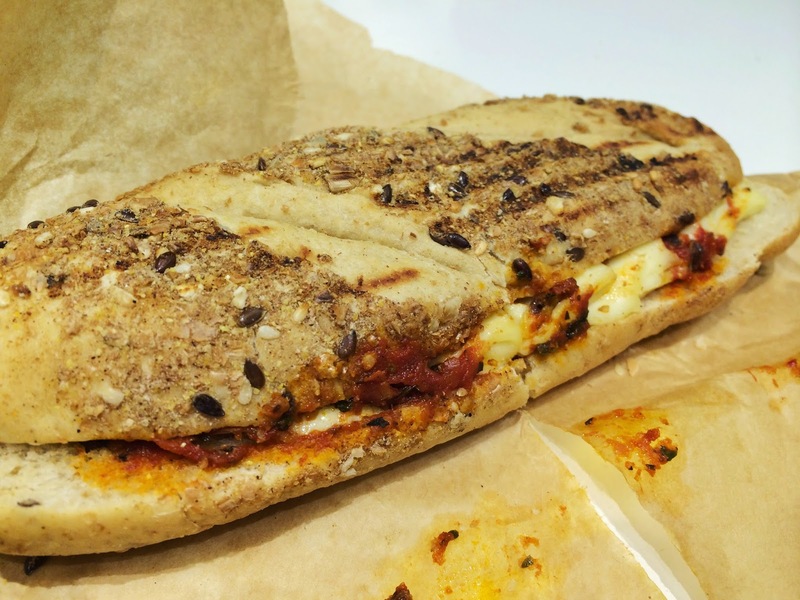 The Mozzarella and Tomato sandwich reminded me of childhood days when I hated every topping on pizza. Again, it was slightly bland but I enjoyed the part with a lot of tomato chunks. The tanginess was delightful. 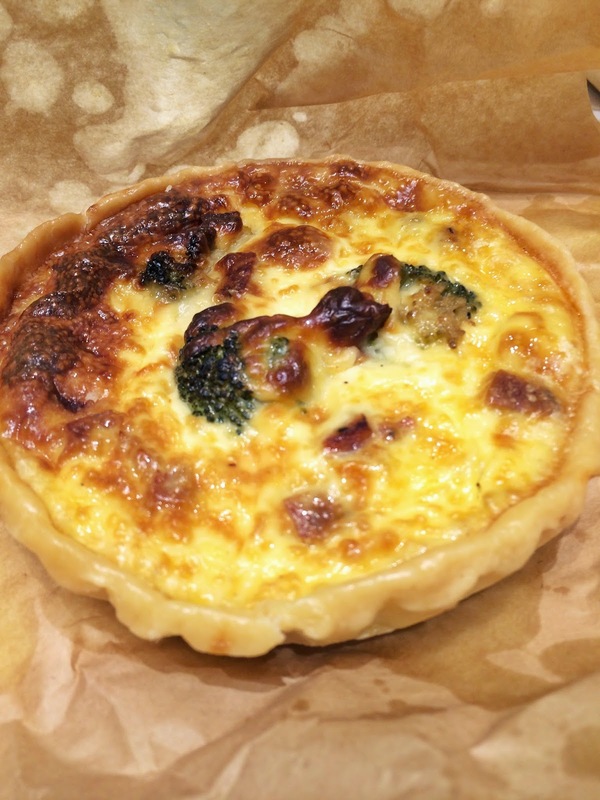 The quiche though was another unexplainable dish. It was bland… very bland. The texture was that of an egg pie but tasted like… water. My orders were not that impressive but I saw a lot of people enjoying some dishes from the roast section. I’ll order those dishes instead next time. Marketplace is located at Rustan’s Supermarket, Lower Ground, Powerplant Mall, Rockwell Center, Makati City.